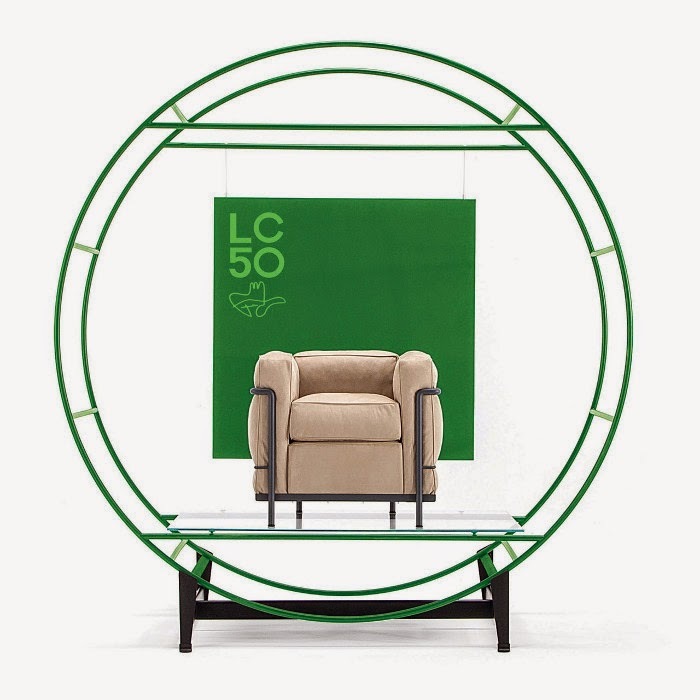 Cassina announces celebrations for the 50th anniversary of the LC Collection in 2015, the same year Le Corbusier’s death will be commemorated, with ‘green’ innovation. Since 1965 Cassina is the only authorised company to produce the revolutionary furniture, unfamiliar at the time, by Le Corbusier, Pierre Jeanneret, Charlotte Perriand, introducing over the years a series of technical innovations to advance the products from a small artisanal production to an industrial manufacturing process. Le Corbusier, Jeanneret and Perriand were particularly conscious about the importance of the environment and nature was often a central theme in their works. 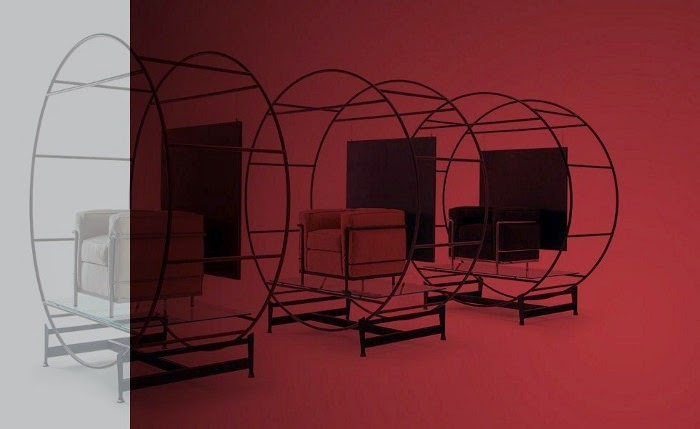 Continuing its quest for innovation, Cassina has concentrated on this theme and researched the industrial process adopted by its suppliers in the production and disposal of chromium plated frames. 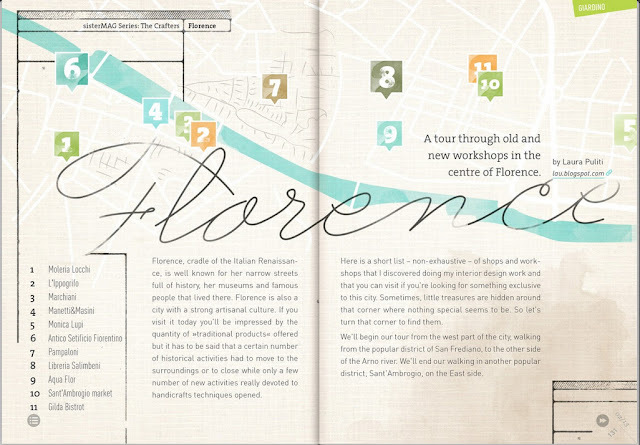 The brand has therefore made a conscientious decision to only employ a trivalent chromium plating process for the frames of the LC Collection, a safe and considerably less toxic alternative to hexavalent chromium thanks to lower chromium concentration levels, less air emissions and consequently less toxic waste. The collection’s leathers will also become totally organic and a new microfiber fabric, produced without solvent or metal based dyes, which uses 70% less water and generates 35% less CO2 in the production process, will be introduced, considerably reducing the negative impact on the environment. Other novelties include an update of the colours of the collection’s frames thanks to intense historical research carried out together with the Le Corbusier Foundation and the heirs of the co-authors, and a new look for the LC9 stool, designed with an Indian cane seat by Charlotte Perriand in 1927, a perfect ‘take away’ gift for all design lovers. 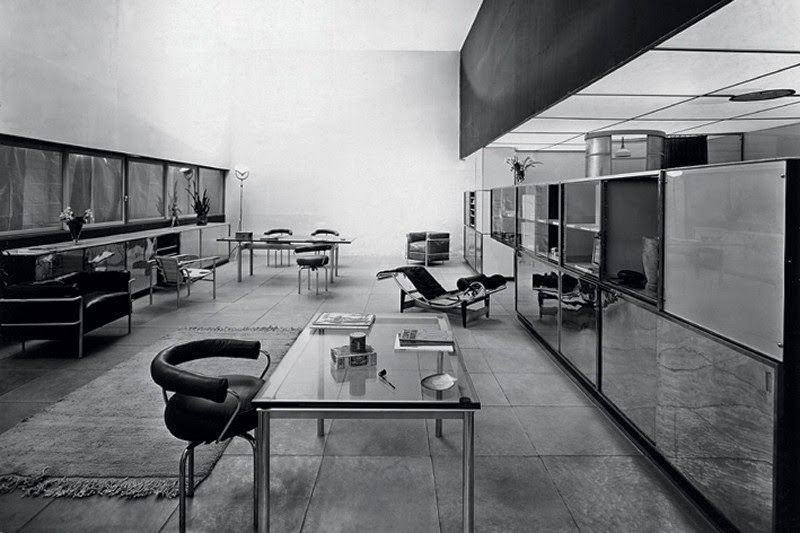 Cassina’s commitment is to pro-actively develop the LC Collection with product innovation and cultural initiatives to fight against imitations and protect the culture of design as an important historic and cultural heritage.